I have a few stories for you for Motivational Monday. Enjoy! 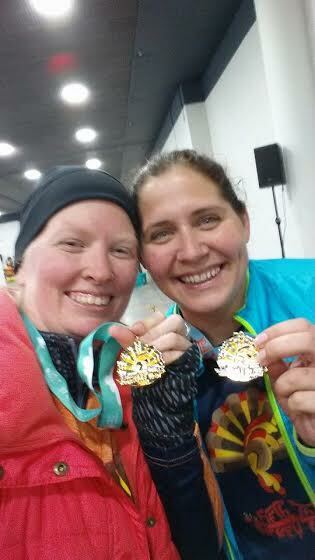 Carey (on the right) just completed the Via Lehigh Vally Half-Marathon! She wanted to finish it after a "failed attempt" last October, and she started training in May. She set a goal of 3:00, and crossed the finish line in 2:43! 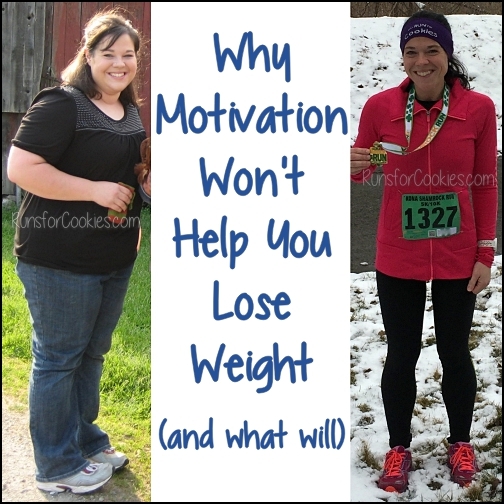 She has also lost 60 pounds in the process of training. Lori just ran/walked her first 5K! 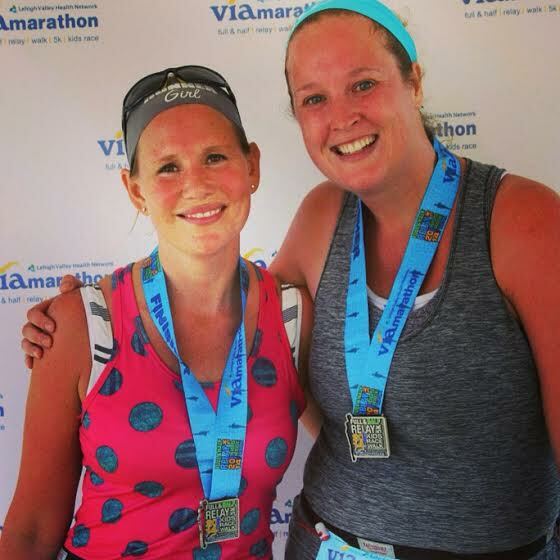 She said she hated running, and never imagined she'd do a race, but after finding my blog, she decided to give it a try. 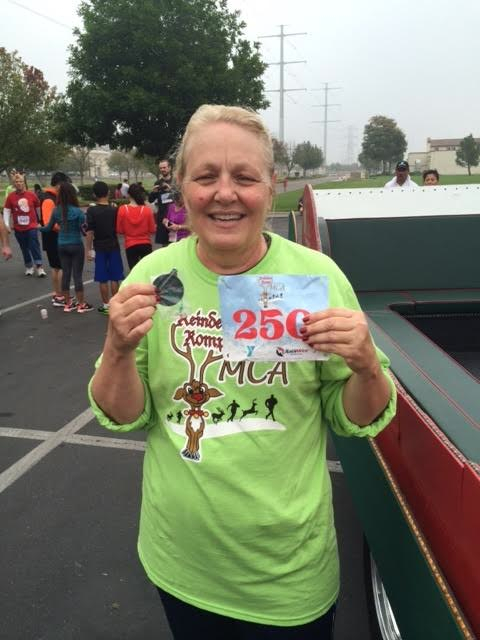 She used Hal Higdon's 5K training plan, modified slightly by her personal trainer, and successfully completed the Reindeer Romp in 43:27--15 minutes faster than she could complete a 5K prior to her 5K training! 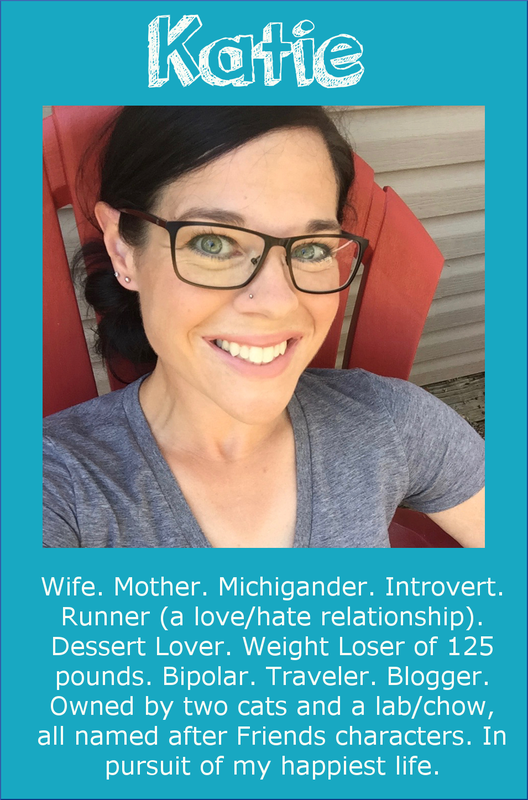 She makes a fitness goal each year, and her goal for 2015 is to do a 5K race each month--and she hopes that she'll be running the whole race by this time next year. 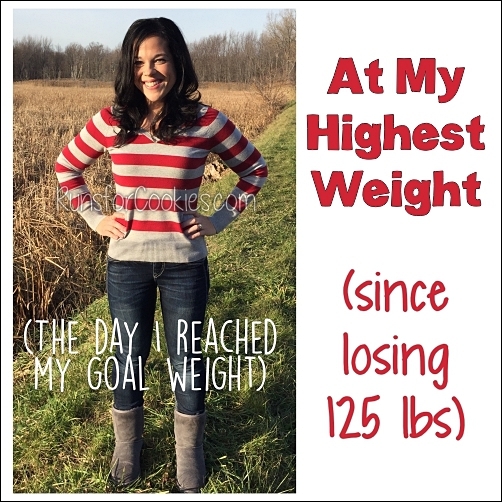 Kathryn had always struggled with her weight, and then when her weight was at its highest, she had an accident that caused her to crush her ankle. She needed a steel plate, screws, and bolts to put her ankle back together. 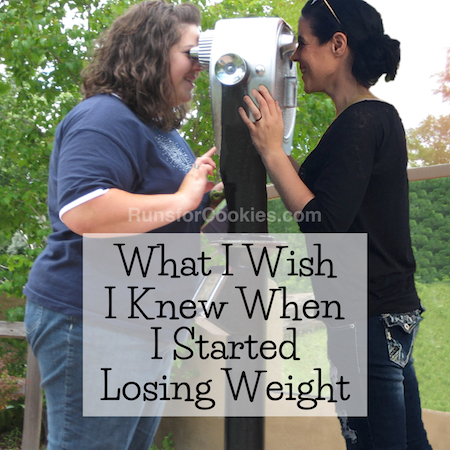 After recovering from that surgery, she was at her all time highest weight and very depressed. 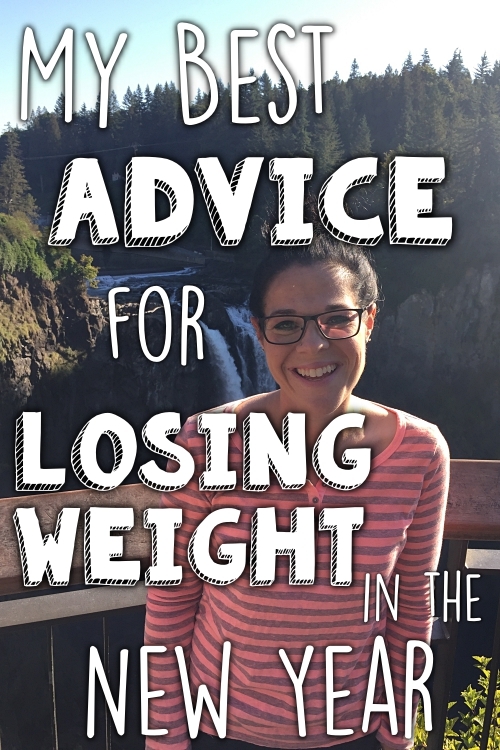 Along the way, however, she quit drinking, quit smoking, and gave up Diet Coke to get healthier. She dropped 70 pounds, and then after she'd quit smoking, she decided to start using the treadmill. She gave running a try, but was only able to make it about four minutes before she thought her lungs would explode. She kept at it, and as her lungs healed from quitting smoking, she pushed herself more and more. 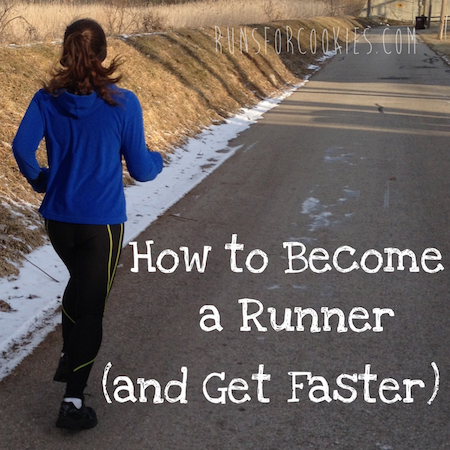 She ran a couple of 5Ks this fall, and she is training for a 10K in the spring. She is proud this week for completing her farthest distance yet--5 miles! 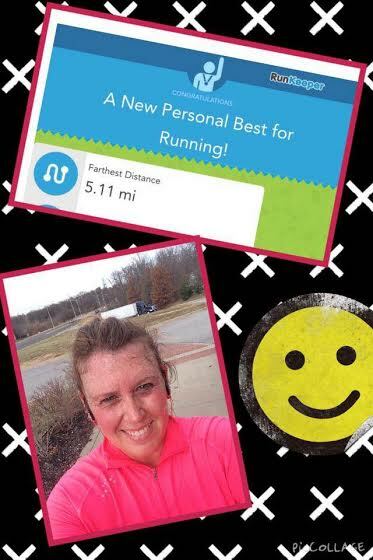 She never imagined she would one day be able to run 5 miles straight. She loves running because it has made her more confident in life, and helps her to realize that she can do anything she puts her mind to with patience and perseverance. Meg said she almost didn't submit this, because she thinks her time is slow compared to everyone else's. But the whole point of Motivational Monday is to share the health/fitness accomplishment that you're proud of--and she has every reason to be proud! She ran the Detroit Turkey Trot 10K on Thanksgiving, and finished in 1:16:07. That was a PR of over 4 minutes! 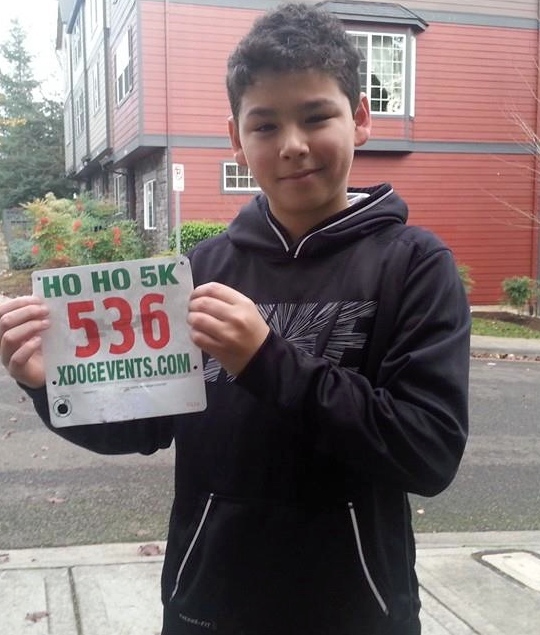 Brandon ran a 5K with his "big brother" Thomas yesterday (Brandon is Thomas's "little brother" from the Big Brothers Big Sisters program), and he set a new course PR by 1:20! 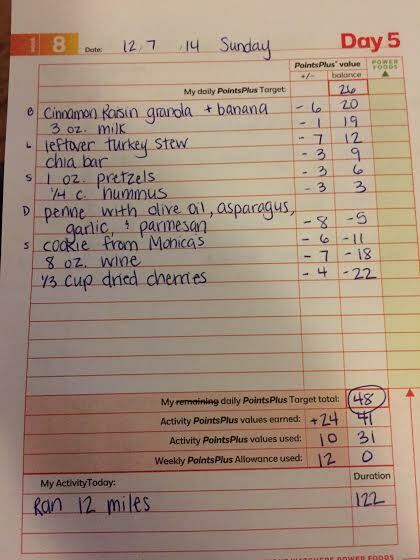 Congrats Katie on continually posting your food logs! You are doing great! To all the MM posts - WOOOO HOOOO! YOU ALL ARE AMAZING!